One of them, Guy Fawkes Night (also known as Bonfire Night) brings memories from my time living in England… the creeping cold weather of November, the “penny for the guy” with friends and a made up cloth guy on a wooden cart, and then looking forward to the warmth from the bonfire that the ‘street’ had done together. And what should we do with him?�Burn him! As for Diwali… probably the most important Hindu festival… on the same scale as Christmas for Christians, although celebrated like a New Year. Diwali, the festival of lights, illuminates the darkness of the New Year’s new moon, and strengthens our close friendships and knowledge, with a self-realisation! Diwali is celebrated on Amavasya – the 15th day of the dark fortnight of the Hindu month of Ashwin (falls around October/November) every year. It symbolizes the traditional teaching of vanquishing ignorance that subdues humanity and to drive away darkness that engulfs the light of knowledge. Good wins over evil. Different parts of the Indian subcontinent have differing reasons for the celebrations. The one I was brought up with in Northern India was that it was the day that Lord Ram, his wife Sita and his brother Laxman returned to Ayodhya from 14 years of exile having vanquished�Ravan, the demon king of Lanka. 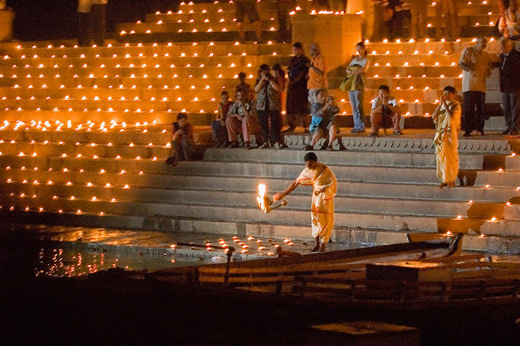 To celebrate the return of Lord Ram, who was to take the mantle of King immediately,�the cities and far-flung boundaries of the kingdom were lit up with rows of lamps. 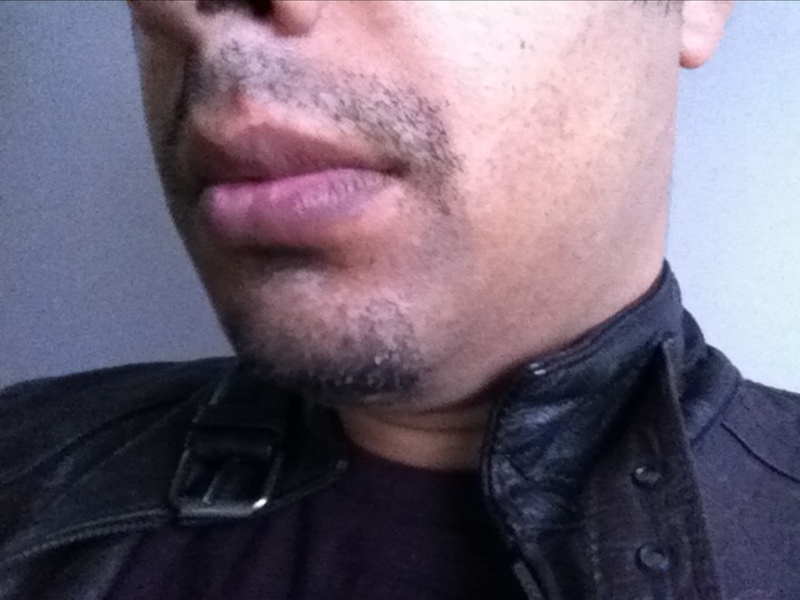 And now for my Movember update for today… well, not much change. It seems as though my facial hair growth has stopped for the past couple of days. Any tips on getting hair to grow faster? One way my hair grows faster is in hot weather and sunshine. Hmmm.. not much chance of that in England this month! I have my motorbike CBT (Compulsory Basic Training) today and the weather forecast is not good at all. Then again, it is probably better to train in bad conditions as one gets the necessary experience… just like my first flying lesson which was also done in blustery winds and showery weather. In closing, I would like to wish you all a Shubh Diwali… a Happy Diwali. May all of you have a most prosperous and fruitful year, filled with happiness and eternal joy.